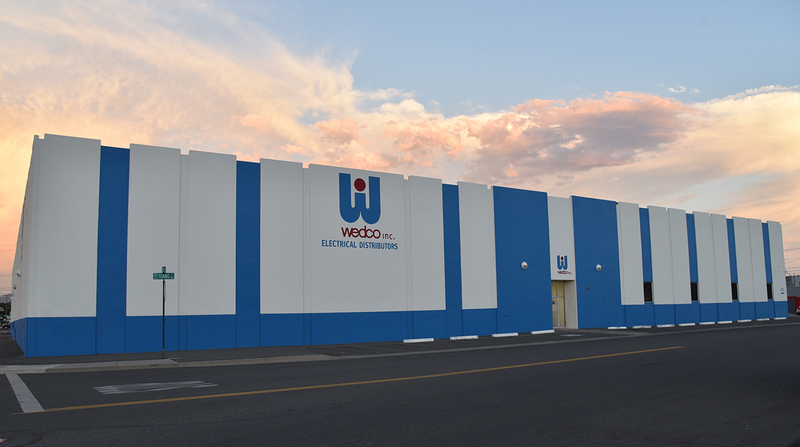 WEDCO Inc. has been in the electrical distribution business since 1950. 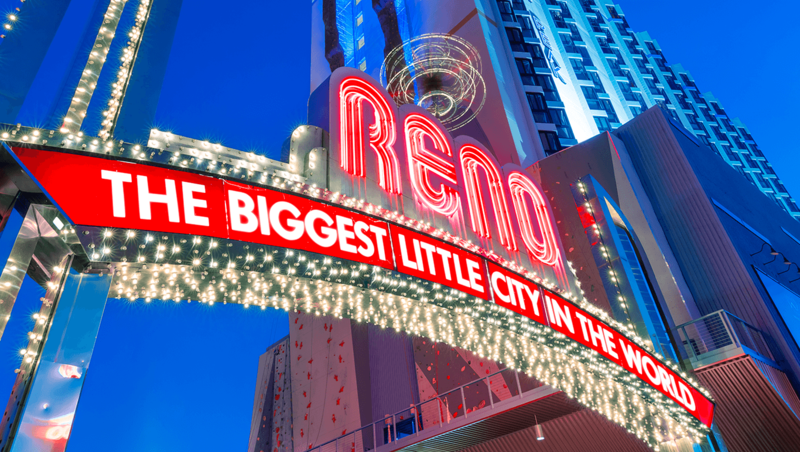 Our main office is located in Reno with 4 additional branch locations to cover Northern Nevada and Northern California. We offer electrical products to serve the mining, utility, OEM, MRO, and construction markets. Our exceptional service, strong technical support, and ability to react to changing environments make us unique. We sell the highest quality products available from the leading manufacturers in their field. We also offer various training seminars throughout the year to educate our staff and customers on the latest technology, safety issues, and codes of the electrical world. 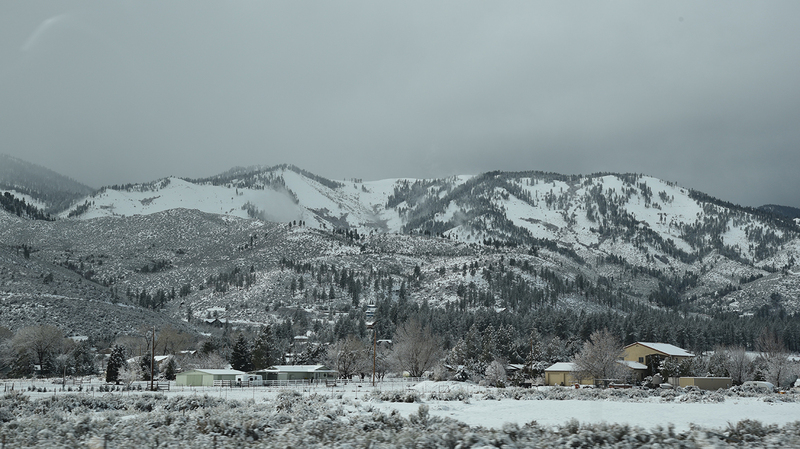 Please contact us for additional information on your needs and how WEDCO can assist you. WEDCO values our community and is commited to giving back. We support numerous educational programs, youth sports, and other non-profit organizations. 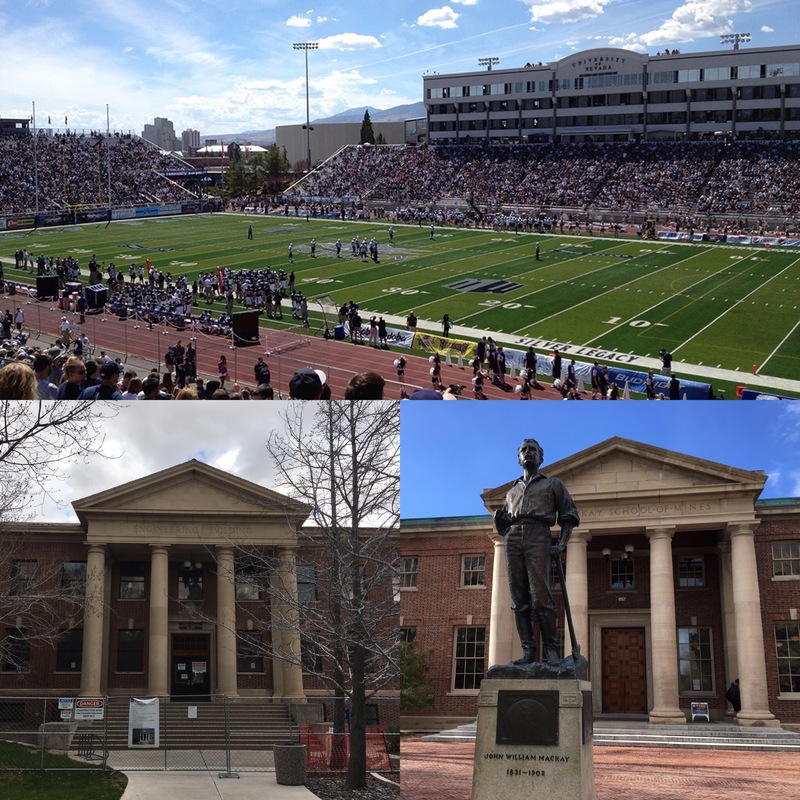 One such institution is the University of Nevada. WEDCO is proud to support the Wolf Pack both on the field and in the classroom. We are a corporate sponsor of the College of Engineering and also have an endowment scholarship for electrical engineering students. This scholarship is awarded to students who attended Nevada high school’s and are pursuing a degree in electrical engineering. We are proud to be a local business and will continue to support our community.